LIMRA’s research consistently has found that not enough Americans have life insurance. The coverage gap is so wide that it can be measured in the trillions of dollars. 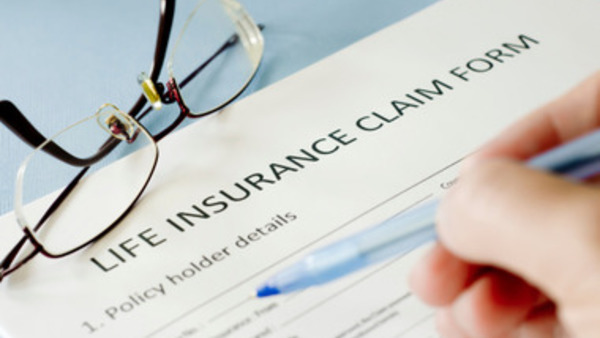 LIMRA research finds even though Americans largely know they need more life insurance, and recognize it’s good to have, they still do not buy the coverage they need.